raised by all registered Canadian charity including NHCF. We are community charity based in Lower Mainland of British Columbia, Canada. 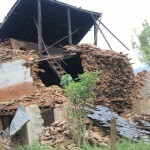 We focus on poverty relief, assisting new immigrants, raise and channel funds through other prominent charitable organization in helping victims of natural disasters. The Foundation was registered under BC Societies Act on November 25, 2009. It has achieved tax-exempt status as a registered charity under Canadian Income Tax Act. Every time I visit, both my love and passion to help others grow stronger. Inspirational people to work with. Will come back every time to help bring smile to the people in need. Just wanted to let you know how wonderful your brunches are… they provide so much more than food. The woman that I was talking to has been isolated within this community for a very long time, and the brunches have brought her out. She is making friends, learning English, and will be coming to the Multicultural Community Kitchen. 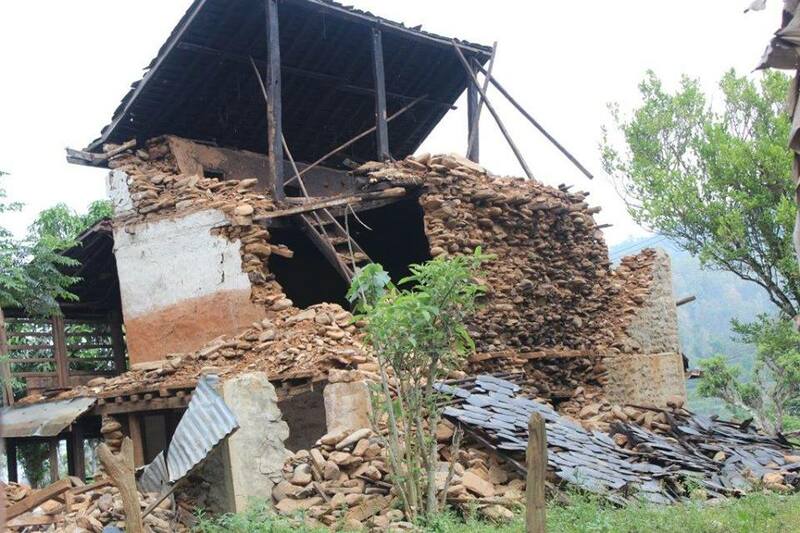 Disaster Relief Fund was raised in Canada and relief materials were distributed by NHCFBC to various affected areas in Nepal. 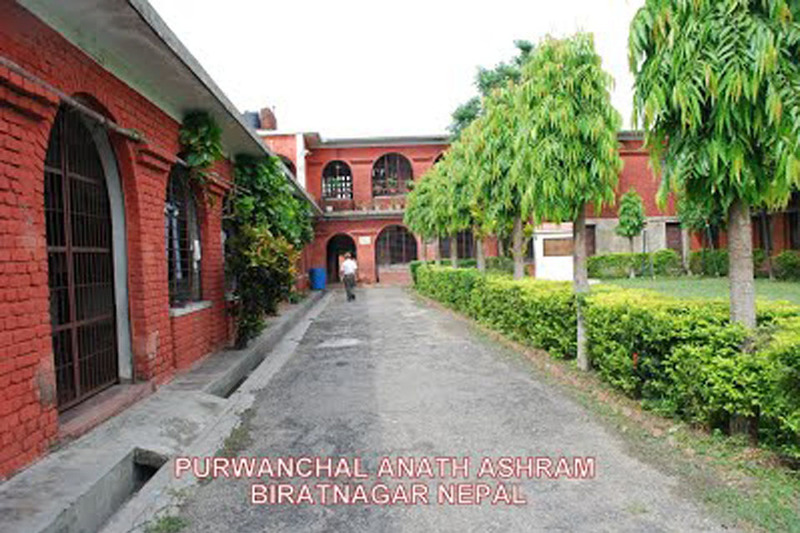 Purwanchal Anath Ashram (PAA) is located in Biratnagar, East Nepal. It provides food, shelter and opportunity to gain education to the orphans. 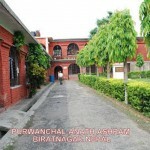 Early Childhood Development Center was established in 2005 and is located in Kathmandu, Nepal. It provides support to the children of incarcerated parents.